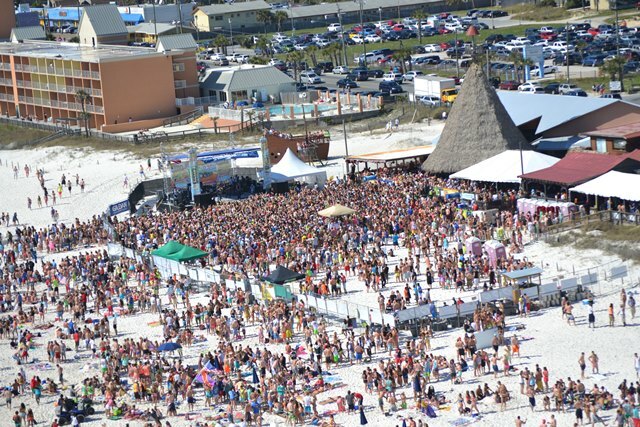 Major corporate sponsors once again saw Spring Break as an opportunity to connect their brands with tens of thousands of college students. 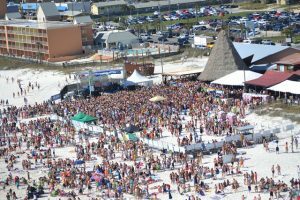 Popular brands such as Coca-Cola, Gildan, Axe, Rider Sandals, Malibu and countless others all took advantage of popular spring break destinations including Panama City Beach, Daytona Beach, South Padre Island and Lake Havasu. During this annual epic student event, brands worked to connect with students in a meaningful and relevant way in the hopes of building long lasting brand loyalty. 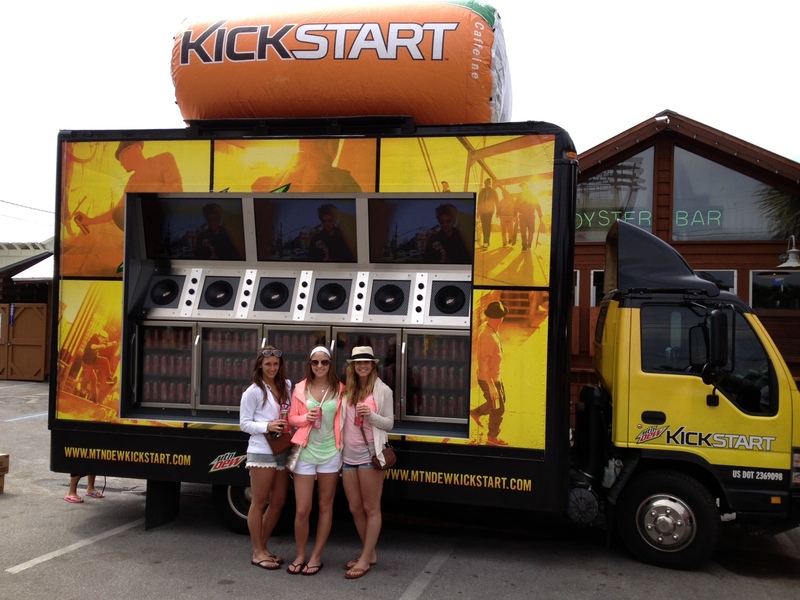 Brand activations included concert-style stage set-ups, comfortable beach lounges, product sampling and of course, plenty of music, while hotel pool decks were also decked out with stages, DJ music, and branded booth ‘look and feel’ set-ups. If social media isn’t part of the plan, then perhaps allowing students to walk into a ‘brand environment’ is what will work. 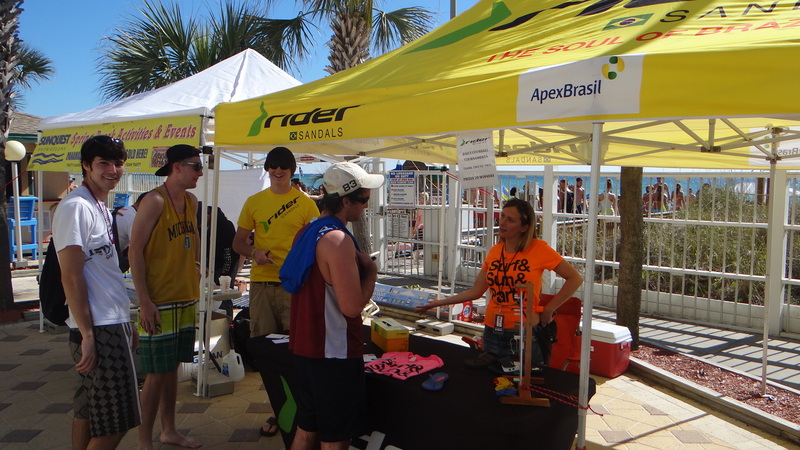 An example of this is how merchandise company Express Life chose to present their brand to spring breakers on the beach. According to Giardina, “Express had a very cool concept that really tapped into the whole experiential side of promoting a brand.” Their set-up was comprised of an approximate 20×20 walled booth, acting as a store to show off various products which students could walk through and browse. Outside the booth were comfy lounges for relaxing on, various games including sand bag horseshoe, and if that wasn’t enough, a DJ was stationed on the roof of the booth spinning music for all to listen to. CMG has become a leader in the student marketing space and works with brands all year round to help connect them with students. CMG has overseen more than a dozen major brand activations and event programs thus far in 2013.